Young, fun, full of energy & enthusiasm and natural comedy timing. Born and Bred in Galway. 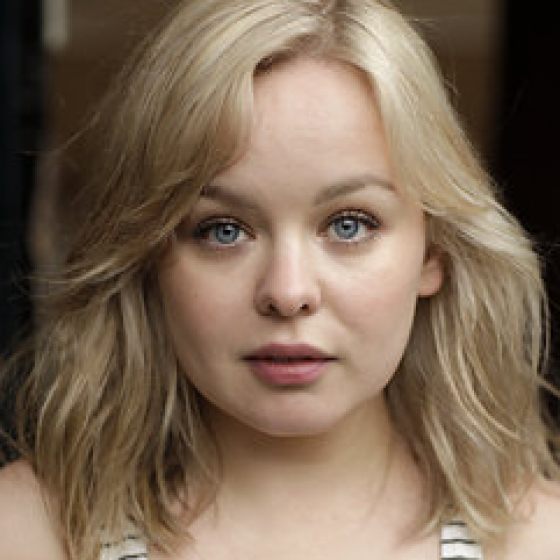 Well known as Clare from the hit comedy series 'Derry Girls'. 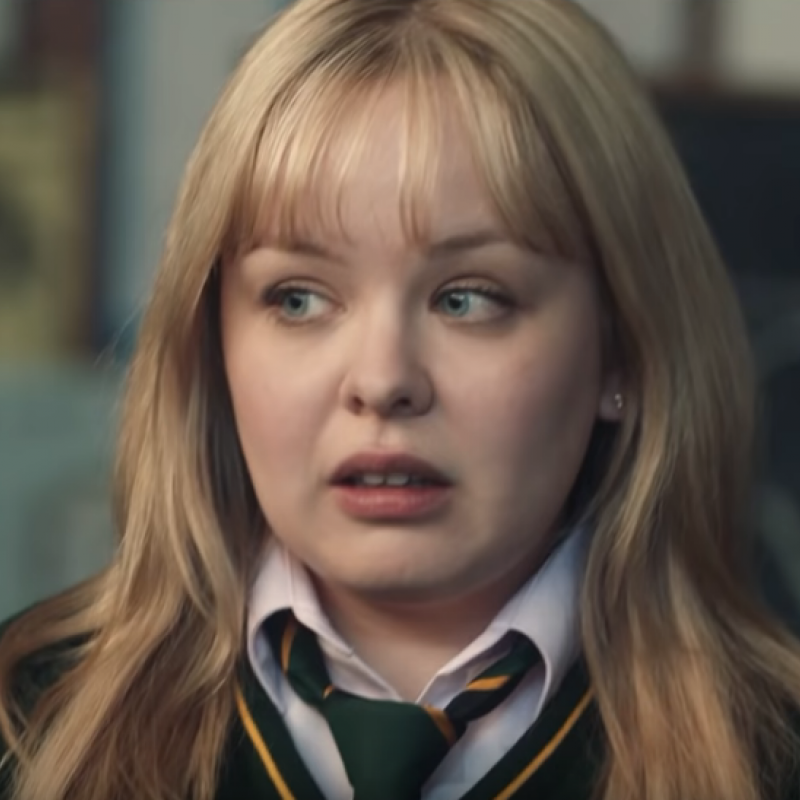 Derry Girls Series 2 (TV, 2018) Clare Devlin. Channel 4. The Prime Of Miss Jean Brodie (Theatre, West End, 2018) Joyce Emily Hammond. Donmar Warehouse. Harlots (TV, 2018) Hannah Dalton. ITV. Derry Girls (TV, 2017) Clare Devlin. Channel 4. Nadya (Theatre, 2015) Elena. The Park Theatre-London. Jess and Joe Forever (Theatre, 2015) Jess. The Old Vic. Duck (Theatre, West End, 2014) Sophie. Royal Court Theatre. Chapel Street UK Tour (Theatre, 2013) Kirsty. Scrawl Theatre Company. Doctors (TV, 2012) Marie Callaghan. BBC. Ivan The Incredible (Animation, 2012) Lottie (Voice). Summer Of The Flying Saucer (Feature Film, 2008) Janis (Voice). The Phantom Cnut (Short Film, 2004 ) Katie. The Fairytaler (Animation, 2004) Various.